Things outside the Storage World have certainly taken over, but i've dug out a nook of time to get back on the Wagon-o-Glee. 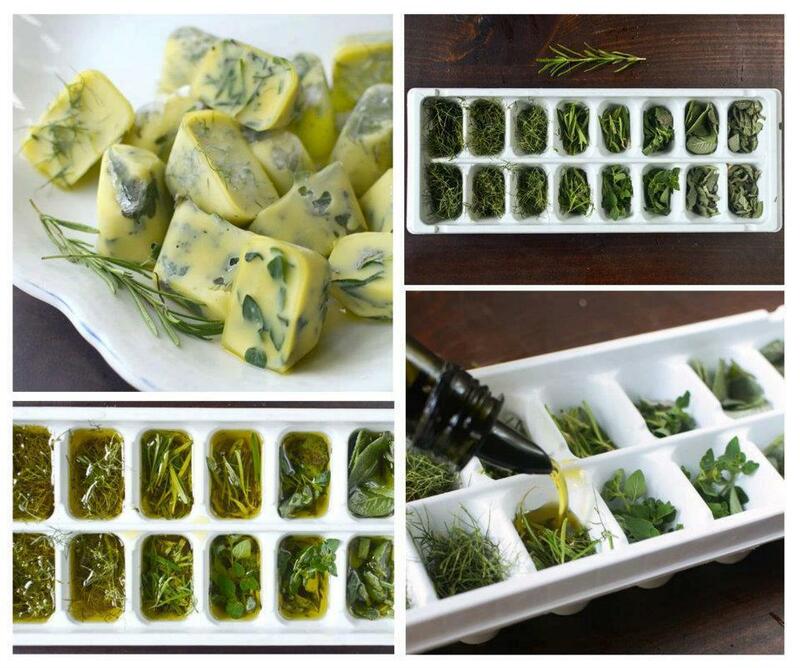 To start off the best thing i've seen in a while: Herb Storage. 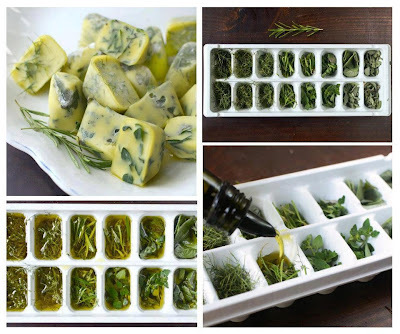 Get fresh herbs, dice, place in a spare icecube tray with olive oil.... freeze. Pop out and drop into your omelette, stir fry, soup... brilliant!